Jenna Ramaker has a Ph.D. in neuroscience and spent several years at OHSU doing post-graduate research on Alzheimer’s disease. The work was fascinating. Still, she knew her true passions went far beyond what she was doing. That’s why Jenna decided to pursue a Master of Public Health degree from the School of Public Health. That’s also why she was so enthusiastic about her School of Public Health “field experience” during the last half of 2016 — to work with Multnomah County’s Healthy Birth Initiative. The Healthy Birth Initiative focuses on pregnant African-American women in the county, who as a group experience disproportionate rates of infant mortality and low birth-weight babies. The initiative tries to combat those issues by providing pregnant African-American women with a range of health services and support. 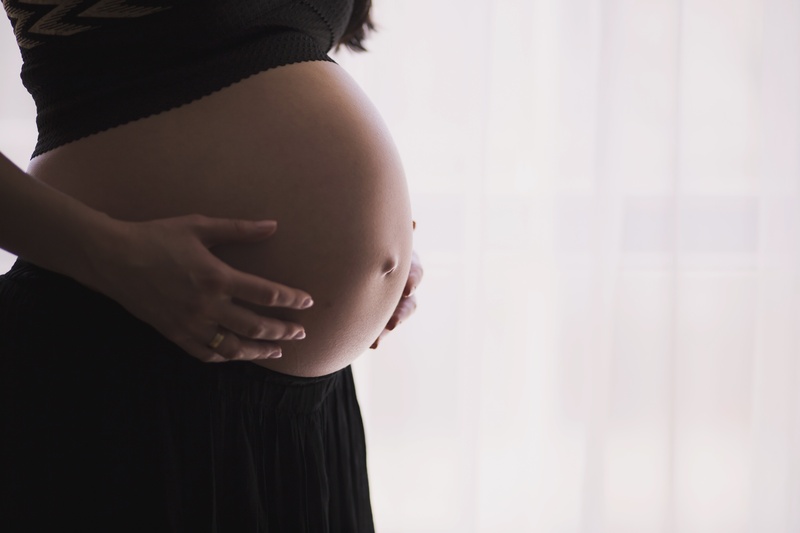 The initiative seems to be working; birth outcomes for women served through the initiative are comparable to birth outcomes for the general population of pregnant women in the county. Jenna’s field experience job was to help initiative leaders better understand how the initiative might have been helping the women. And to provide program recommendations to address the “toxic stress” that many African American mothers experience. She says she and initiative leaders discovered that past attempts to ask clients about stressors had not been done in a culturally competent way. In some cases, previous studies didn’t fully probe for stress due to racism or discrimination. And many surveys showed a relatively low rate of stress reported by African-American women, even with the presence of adverse events in their lives. That discrepancy may have existed because of how the questions were asked, Jenna says. “That taught us a lot about cultural competency,” she says. Jenna says her focus group work was of real value to the initiative. “This was something they had talked about doing for years … but didn’t have the staff to do it — until I came along,” she says.